Being involved in a dispute is stressful enough as it is, without the added pressure of finding the right help – that is where we come in. If you’re in a dispute of any kind, we’re here to help. No one understands what it takes to bring two parties together and actually help you to come away with a successful resolution like we do. Our business model is simple… we’re here for you. Whatever type of dispute you may be in currently, we have you covered. We provide you with a local, specialist mediator of the highest quality, to help you resolve the dispute and get on with your life. Mediation services is a form of dispute resolution which involves a mediator sitting with those involved in a dispute and working with them in helping to reach an agreed resolution. One of the key features of the process is that it allows the parties themselves to decide the outcome of the dispute rather than it being made for them. 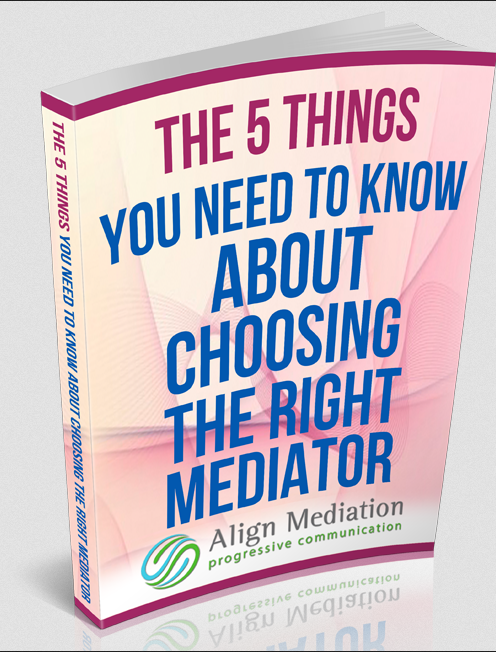 The mediator acts as an independent/neutral third party and their role is to guide and manage the discussions between the parties in helping them reach a joint decision. The process is significantly cheaper, quicker and less stressful than normal court proceedings and yet completely confidential. Any agreement reached still has the same legally binding effect as a court ruling. With a 93% success rate of resolving any type of dispute within the space of 1 day, you can be confident in a successful and swift outcome that satisfies everyone. So if you’re looking for a resolution to the dispute you currently find yourself in, you’re in the right place.